From NE Loop 820 exit Hwy 26, St. Hwy 1938 (Davis Blvd). Go N. on Davis Blvd. 5 miles to a left to 8250 Shadywood Ln. 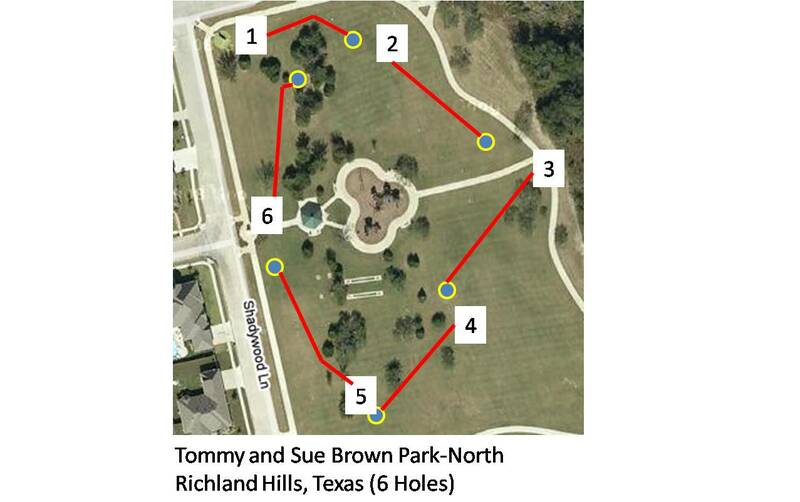 Have you played at Tommy and Sue Brown Park? Be the first person to review this course!